A set of piston rings for the Z1000 1015cc models. Price is for ONE set for one pistons worth. Size: 1st oversize 70.5mm. 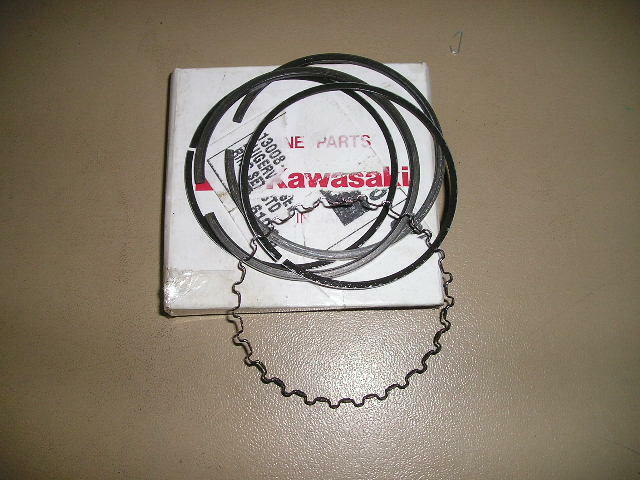 GENUINE KAWASAKI ITEMS.